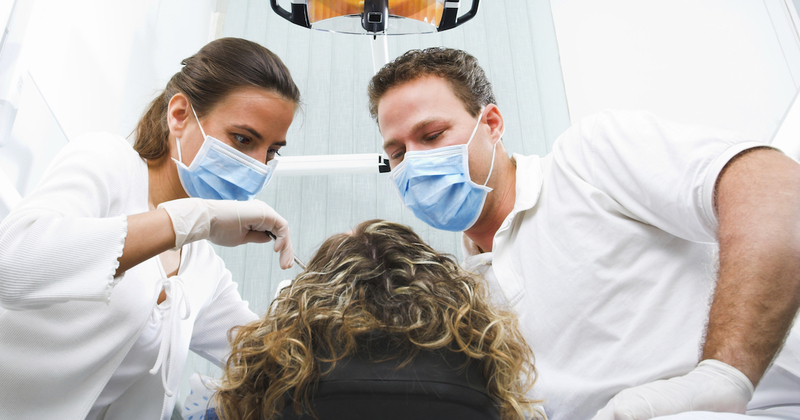 When it comes to simple dental procedures, your dentist in Peoria is the person to see. 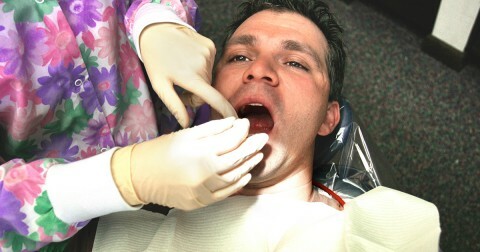 But when your simple needs become serious surgical matters, you will need oral surgery to handle these advanced cases. If your dentist in Peoria finds that you need this specialized care, you will be referred to any oral surgeons nearby who can handle your medical needs. High Quality Care of patient and work completed. The receptionist was awesome and very accommodating to find me an earlier appointment. The dentist and staff were friendly and informative. Wonderful time with the entire experience from cleaning to check up! I had a great teeth cleaning, the staff was very friendly and skilled! Friendly staff, quick visit and great service provided.